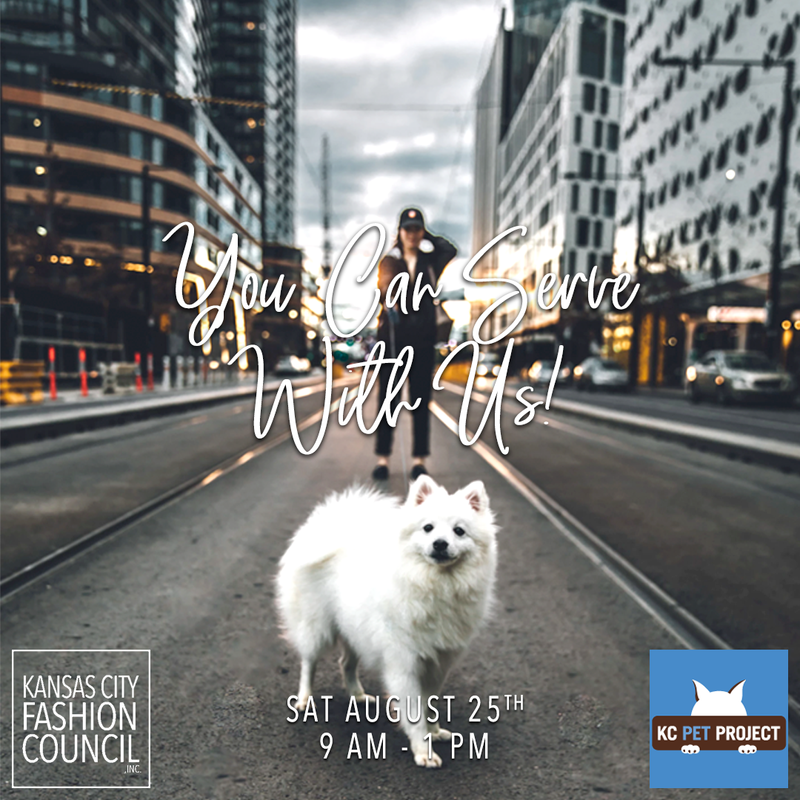 Only three weeks out from the event I was contacted to design and program a social media campaign promoting Kansas City Fashion Council, Inc's upcoming service day with KC Pet Project. 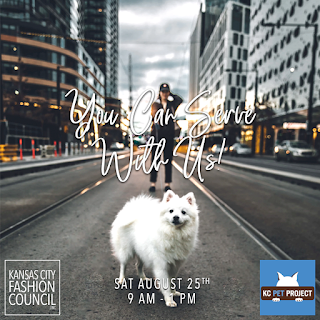 I created a series of images for Facebook, Instagram, & Instagram Stories that combined the fashion-forward editorial style of most Kansas City Fashion Week and Kansas City Fashion Council, Inc. publications to date while giving the animals that starring role in each image. Captions, selected hashtags, accounts to tag, link to each image in the shared Google Drive folder, & the date to post were all outlined in a shared Google Sheets spreadsheet. Posts on each page were the responsibilty of page admins and posts to each group had to be approved by group admins. This minimized efficiency and delayed posts, but the overall campaign impressions and perception was good. Shout out to the parents of photogenic pets that shared their photos with me to use (especially the cutie in the car seat)! Scroll down to see the posts as they appeared on Facebook pages, Facebook groups & Instagram in the two weeks before August 25th. 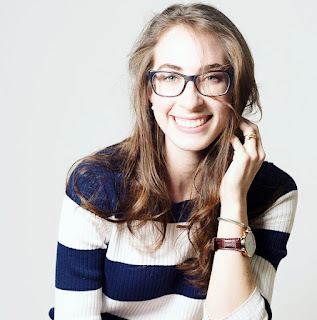 Kansas City Fashion Council, Inc. is providing a way for the fashion community to get our hands dirty (just a little!) & get more involved in our awesome Kansas City community! 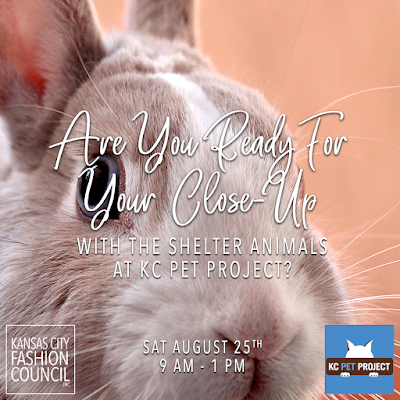 On August 25th at KC Pet Project, volunteers will help shelter staff sort donations, make enrichment treats, sanitize transport carriers and other general tasks. You'll also enjoy a shelter tour, some play time with the animals, and receive a free t-shirt! If you would like to volunteer, please email Annette annette@kcfashioncouncil.org. 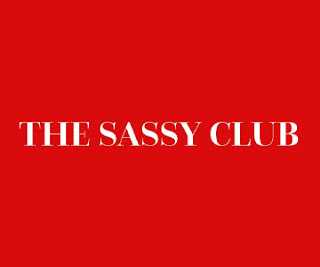 Last call for volunteers for Kansas City Fashion Council, Inc.'s first community service day! We would love to have you serve with us at KC Pet Project on August 25th and help make #KCStrong. 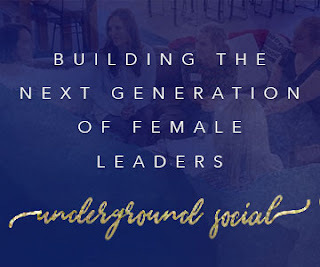 Please reach out to Annette annette@kcfashioncouncil.org if you would like to join us.